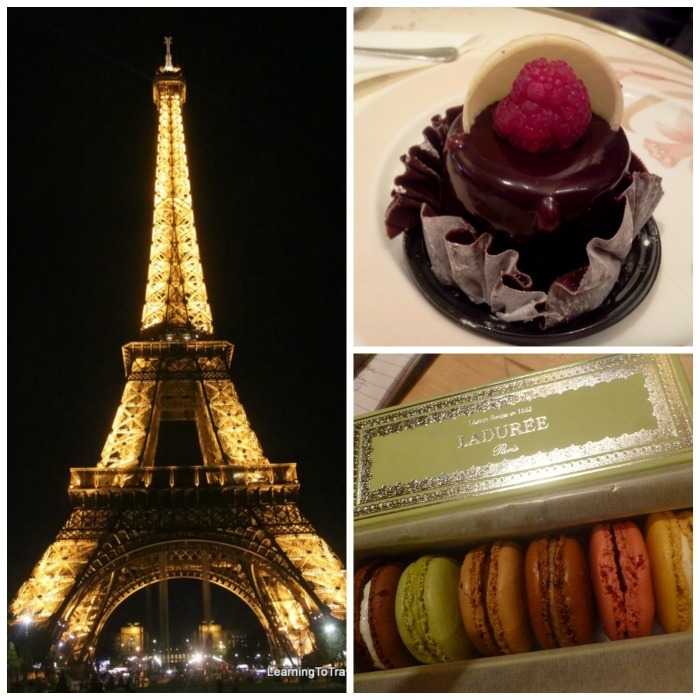 Impressions of France… First, I love France! The French appreciate beauty, quality and enjoying life. There is an overriding sense that they are their own thing. People may have come from all over to live in France (Paris especially), but they consider themselves French first. Our tour guide was from Mexico City, but she was definitely fluent in French and considered herself a Parisian. People either live here because they are French, or they want to be French. In general people are proud to be French. They don’t say it, you can just tell. I suspect this may be where the reputation of being snooty and unfriendly comes from. We’d heard all kinds of stories and were a little nervous going in, especially not speaking any French. However, after spending a little time in France and meeting some French people, I suspect that reputation is mostly a misunderstanding. French people are very friendly, they’re just proud to be French, like American’s tend to be proud to be Americans. Act like they should set aside their Frenchness to cater to your culture and language and you may find the welcome a little cool. Much the way many Americans act when visitors arrive in our country not speaking any English. However, we found that a few words go a surprisingly long way. It’s not that we communicate in French – we certainly don’t. We know about 6 words. But we got the feeling that when we greeted someone with “Bonjour”, it was more like saying “hey, your French, we like France, we’re happy to be in France and even though we know we’re not French, we like the idea of being French.” And 99% of the French people we met were incredibly friendly and welcoming. We thanked someone at the end of a conversation in English by saying “Merci” and suddenly his face lit up and he said “you speak French!” Hang on there! I assured him we really didn’t and rattled off all 6 of our words, but he stayed excited and happy. In France, just like every other place we’ve been, we found that putting in a little effort to learn a few words and treating people with respect goes a long way. So there you go, my impressions of France.